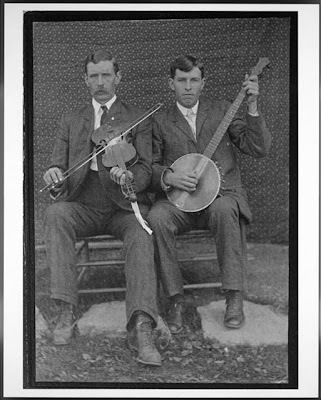 (LoC) James Henry Neel Reed, known as Henry Reed, was born on April 28, 1884, in the Appalachian Mountains of Monroe County, West Virginia. Reed was a master fiddler, banjoist, and harmonica player whose amazing repertoire consisted of hundreds of tunes, as well as multiple performance styles. His music conveyed tradition while setting new directions, and became a touchstone for academic research into the history of U.S. fiddle music.